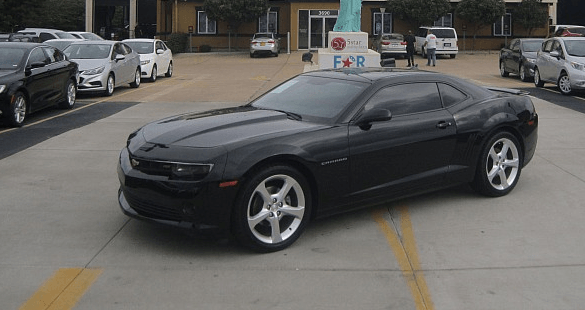 When you begin your search for a premium used car, be prepared with some questions to ask your dealer about their vehicles in general, and options for good credit auto loans in Wentzville so that you know what to expect in advance of signing a contract. My credit score qualifies me for what interest rate? What is the base rate and the APR (annual percentage rate)? Will this rate fluctuate over the length of the loan? How do I lock in the interest rate? Do you offer auto loans with high risk credit? What is the smallest down payment possible? Will a higher down payment impact my monthly payment? How much will my monthly payment be and on what is the due date each month? Is there a penalty for prepayment? How much are the loan fees and what precisely do they cover? What documents do you require to complete the application for the loan? There may be other questions you want to ask, as well. Favorable answers offer you a firm basis for decisions about how the loan process works. It is vital that you understand all your options prior to securing a loan. 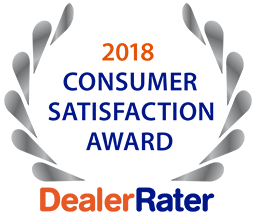 For trustworthy and welcome guidance about good credit auto loans in Wentzville and an extensive inventory of pre-owned autos, visit the experienced team at 5 Star Auto Plaza. We have an excellent reputation for quality cars and superior service. Call us today at (636)940-7600.